OurStage | Shadow Masters Ent. SME is an outreach ministry whose purpose is to impact the world with positive and uplifting music, while providing the youth, young adults and seasoned children of God with an image that translate to an universal audience. Our mission is to invite the un-churched through the spirit of Love while encouraging the believers to continue to spread the word. SME roster is comprised of spoken word artist, inspirational/alternative hip-hop artist, singers/song writers, Masters of Ceremonies, spiritual teachers and mentors. We have been called to move the church beyond the traditional settings and taking the message to those who want come to the church house. 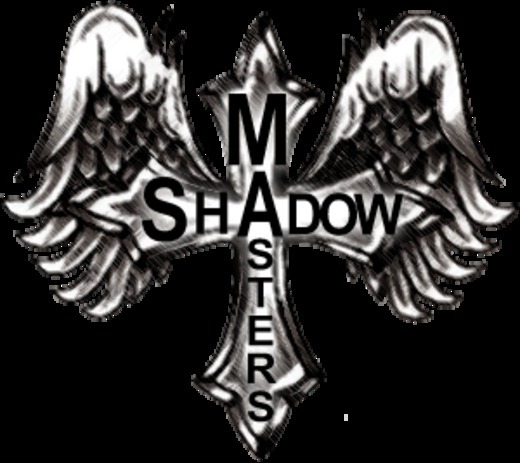 Shadow Masters Entertainment is an alternative untraditional music movement whose identity and purpose is to be light unto the world and impact the culture through various art forms. SME has partnered up with a Christian company called KB Nights who puts on an Open Mic/ Networking event every 3rd Sat of the month at various location throughout the greater Chicago land area. Be on the lookout for KB Nights Mix-Tape project that will be hosted by Shadow Masters Entertainment, this project will feature Traditional and nontraditional gospel artist from all over the country.